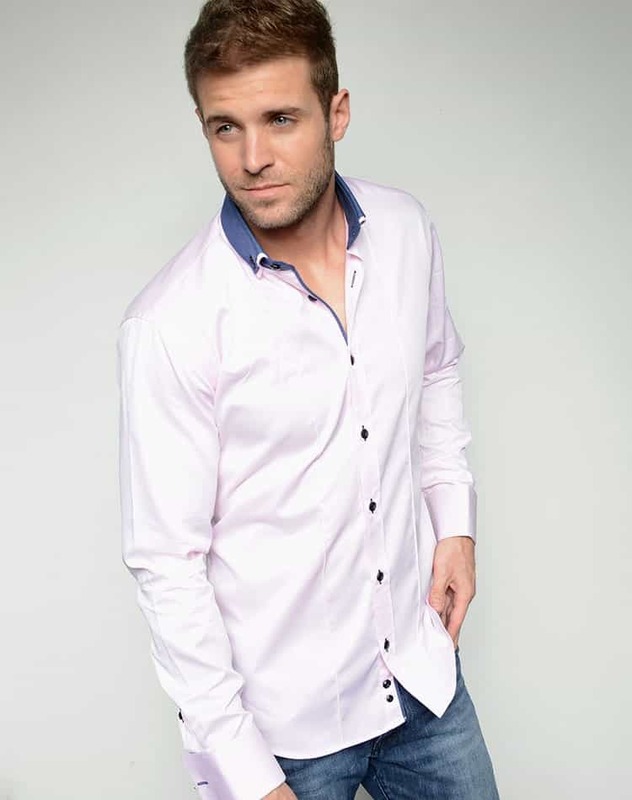 De Marcus Pink Opal is a great garment that comes in a modern color combination that can also be worn at the office as it has an elegant cut. 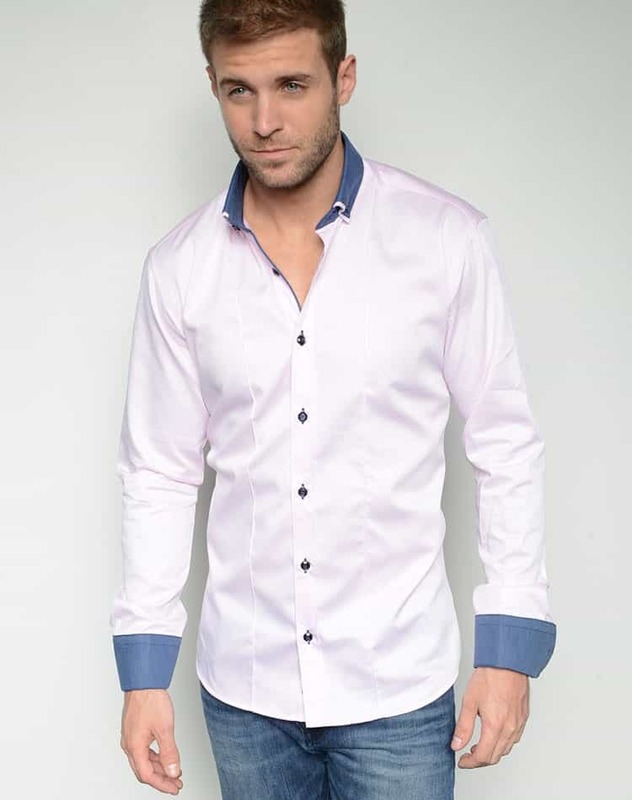 The shirt comes in an opal pink and has a dark blue contrasting fabric on the interior and exterior collar, reversible cuffs and in a decorative pipeline along the interior button placket. The design is completed by the blue buttons with matching stitching details. De Marcus Pink Opal comes in a slim tailored cut with a wide size selection that you can choose from making it easy to find the perfect one for you. 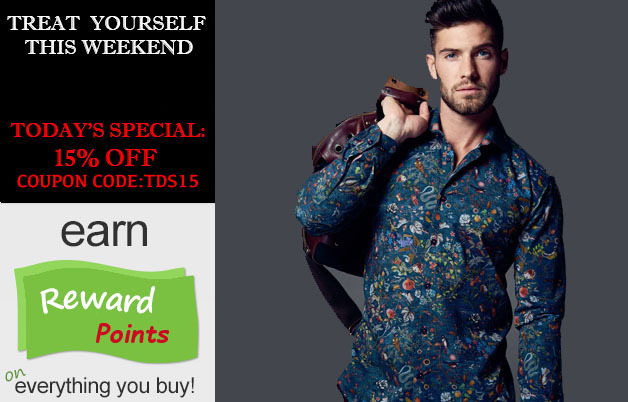 The shirt is 100% cotton made of the finest fabrics available offering you the comfort that you need to wear it all day long. Order this shirt today and you will get a great garment that can be worn in many different occasions and you will always look elegant.